Take a look at our list of some of the best novels featuring time travel, from H.G Wells, to the perfect book for fans of Outlander, The Edge of Dark. Get ready to go back to the future! I am a huge fan of stories that feature time travel. I have always been fascinated with the idea that performing an action in the past could alter the reality in the present, or create another reality in the future. One day, I’m sure we will be able to travel along the time-space continuum, but for now I have to content myself with travelling through time in fiction. In no particular order, here are my top ten novels featuring time-travel. The plot of this novel is deceptively simple: a high school English teacher is persuaded to go through a portal to 1958 and stop Lee Harvey Oswald from assassinating John F. Kennedy. But as the protagonist discovers, altering the past has drastic consequences for the present. What makes this novel stand out for me is King’s well-thought-out exploration of the consequences of meddling with the past. If you enjoy Diana Gabaldon’s Outlander series, then you won’t be disappointed with Pamela Hartshorne’s brilliant Elizabethan-set time-slip, The Edge of Dark. The story follows modern day Roz as she starts to re-experience the troubled life of 16th century Jane. Hartshorne seamlessly weaves together a dramatic story in the present with a vividly realised storyline in the past, encouraging the reader to question what they would do if they started reliving someone else’s life. Unlike Hartshorne’s The Edge of Dark, Kindred’s wonderful protagonist Dana doesn’t relive someone else’s life, but is transported from twentieth-century America to a pre-Civil War world of slavery and hardship in 1815. 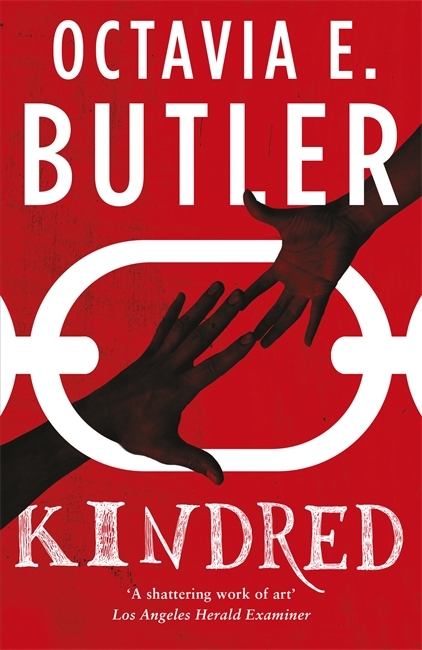 Questions about race, prejudice and gender are powerfully explored in a fast-paced narrative, and it’s no surprise that Kindred has become a classic in the time-travel fiction stable since it was first published in 1979. A humorous and engaging example of the ‘time paradox’ question. The story follows a hapless inventor who awakens from his present day, in 1970, to find that he is now in the futuristic year 2000. 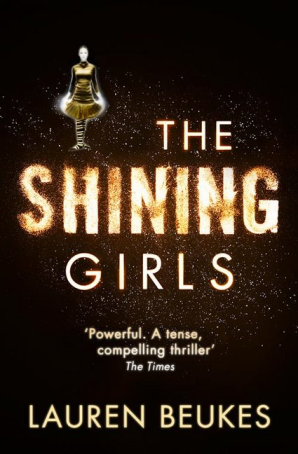 Whilst the technology in the novel has dated (it was written in 1956), its fun storyline and compelling characters mean that it stands the test of time better than other time-travel stories from the mid-twentieth century. 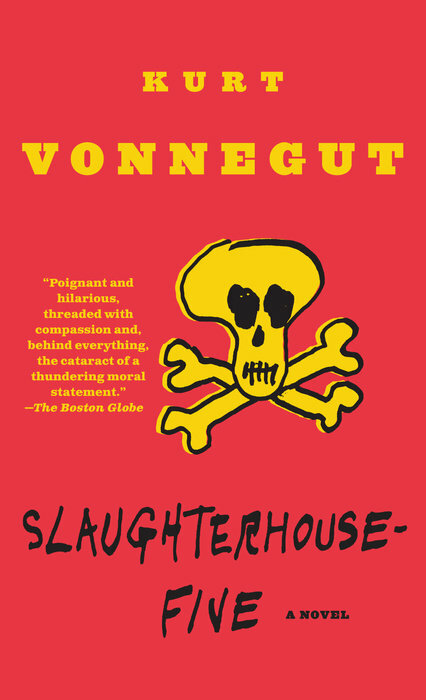 Slaughterhouse-Five focuses on gauche protagonist Billy Pilgrim, as he flits between recounting and experiencing various events over the course of his surreal life, including being a prisoner of war during the Second World War and living in an alien zoo. 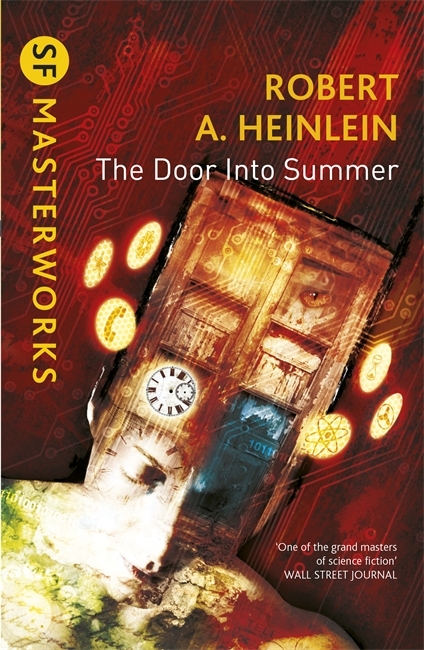 Arguably the most absurd novel on this list, it is a brilliant and highly imaginative example of the narrative freedom afforded to the author within a time-travel narrative. Wells is arguably the father of time-travel fiction. In this short novella, written in 1895, he coined the term ‘time machine’ to describe a vehicle capable of time travel. 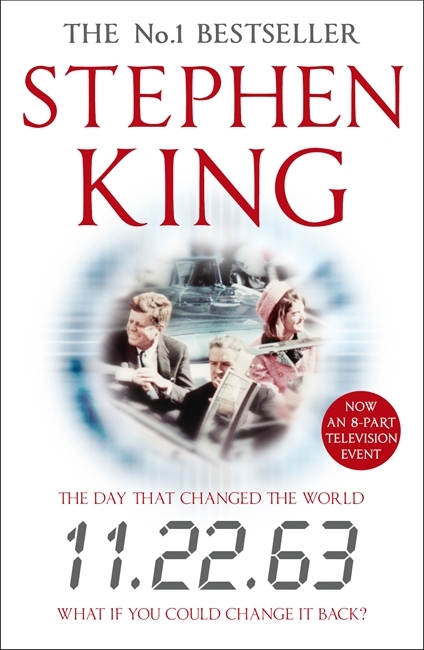 Well’s story encouraged countless other novelists to explore the concept of time travel, as well as using it as a narrative device to provide a political and social commentary on the issues of the time. Available as a Hardback as part of the Macmillan Collector's Library, as well as a Paperback with a newly designed cover to celebrate the Pan 70th Anniversary. Also out in Ebook format. Many of the authors on this list use the concept of time-travel to comment on modern day society, but Beukes is unusual in that she uses time-travel as a concept to break traditional linear narrative constraints. Following a time-travelling serial killer as he hunts his victims over the course of the twentieth century, the book is a tense and page-turning thriller that grips until the end. 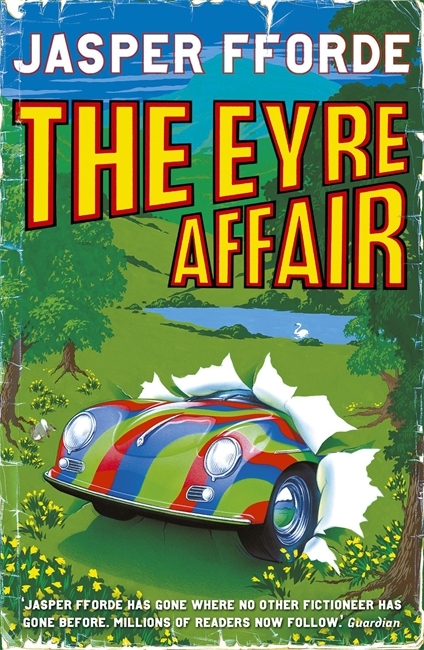 Like Vonnegut’s Slaughterhouse-Five, Fforde’s wonderfully colourful and whimsical novel is not afraid to bend the rules of time and space to comic and imaginative effect. Set in an alternate world where time and space are mutable, the plot focuses on plucky ‘literary detective’ Thursday Next as she chases a criminal who has abducted the protagonist in Jane Eyre. You will be richly rewarded for suspending disbelief. There are several novels which use the concept of a time-loop plot to great effect, but for me the best is Before I Fall by Lauren Oliver. 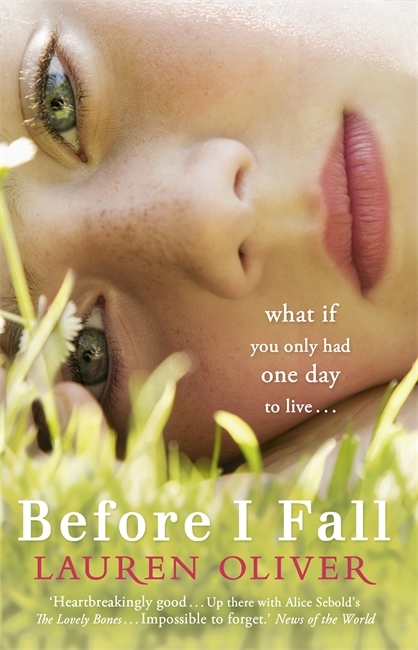 The book focuses on a teenage girl, Sam, who is forced to live the same day – her last day – over and over again until she learns to find meaning and redemption through sacrifice. I am particularly fond of ‘Groundhog Day’ time-loop stories because of the skilful way they explore cause and effect within narrow parameters, and Before I Fall does this expertly. No list of time-travel fiction would be complete without this Christmas classic. Like Lauren Oliver, Dickens uses the construct of the novel to enable the protagonist, the rich yet miserly Ebenezer Scrooge, to find meaning and atonement through a re-visioning of his life. Rather than reliving the same day, he revisits key moments from his past with three ghostly guides, and is also shown a grim possible future. Unlike many other characters in this list, he can’t change the past – but he can change the future. Available in Hardback as part of the Macmillan Collector's Library, and as an Ebook. Well, there you have it - my top ten stories featuring time travel. I’m aware that there are many notable omissions to this list, and also that many of you will have your own preferences, so do let us know which novels you would include in your own list in the comments below.